Library, Classrooms, Conference Rooms, Seminar Halls, Computing Labs, Workshops, Mess, Placement Aid, Canteen, Sports. The ARIMT Corporate Resource Centre (CRC) was established to prepare its students for the challenges of the corporate world. Head of Corporate Resource Center is an Industry veteran having more than 20 years of industrial experience in large industrial conglomerates and academics. The CRC helps students to develop and shape their vision through a whole series of Training and Placement Training programs. The CRC networks with the best companies in all industry sectors on a regular basis. This has resulted in a strong and beneficial relationship for the students, the institute and the business community. 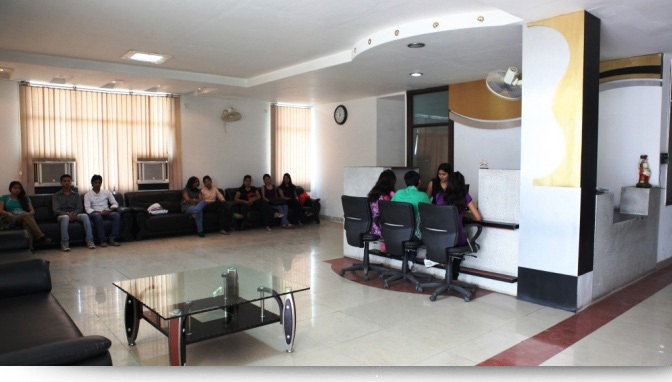 The Institute trains its students to meet the demands of the corporate, industry and set up their own businesses. 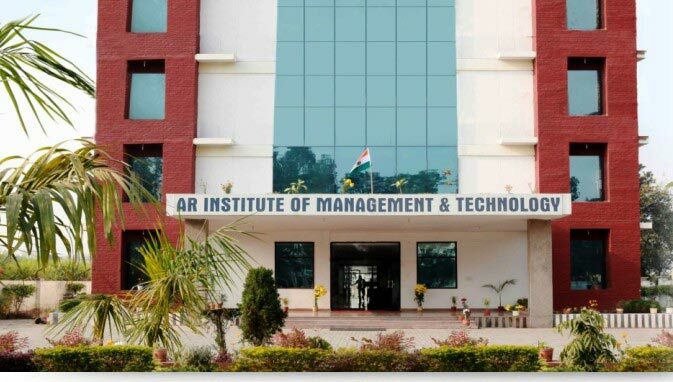 ARIMTâs close relationships and networking with corporate and industry helps in bringing leading industry figures who provide real-life experiences to the campus and showcase the issues that companies and organization face. The other services that CRC offers are Image Development Programs, Workshops and Interview Skills sessions for students. This is done in association with some of the leading and reputed HR professionals. 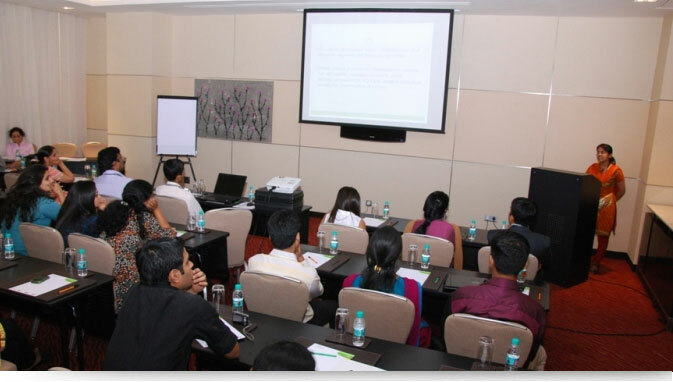 The CRC facilitates Corporate Skill Development Workshops to increase the employability quotient of the students. 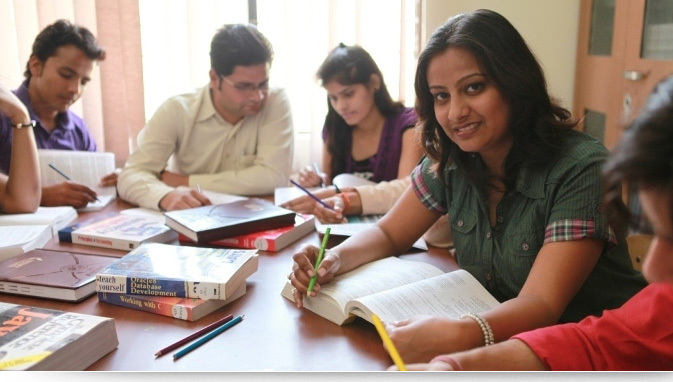 Several modules are delivered across the two years of the Post Graduate courses. ARMIT Corporate Resource Centre (CRC) Team plays an active role in inviting senior professionals from the industry. CRC plans career guidance, counseling and training programs with the help of industry and academic professionals to effectively groom and counsel students towards a bright career.